The first memory I have of Topshop is as a teenager trying on their Jeans in one of their tiny changing rooms (which had no doors, only curtains because… Europe) while my friends were supposed to stand guard outside (preventing anyone from walking in on me). Clearly, they got distracted by something or other, because some woman actually did walk in on me, while I was changing. I was absolutely mortified! To add insult to injury, nothing at Topshop fit me. Not wanting to leave empty-handed (especially after finally coming across the fabled clothing store), I grabbed a few of their “jewelry pieces” (bright pink chunky plastic) from the Freedom range, but never actively sought out Topshop ever again. Even when they eventually opened up in Kuwait, I rarely set foot in Topshop (Avenues), unless I was with my friends and they’d insist on checking it out. Heck, even when they started selling Makeup, I still wouldn’t purchase anything from them (for some reason). Over the years however, a certain style of Topshop Jeans kept getting mentioned over and over again, by practically everyone, everywhere! They were mentioned in magazines, online fashion blogs and youtube videos. Celebrities loved them, non-celebs loved them, basically everyone loved them! Apparently, they were supposed to be flattering, comfortable and durable. The Topshop Jeans in question were the infamous Jamie Jeans. 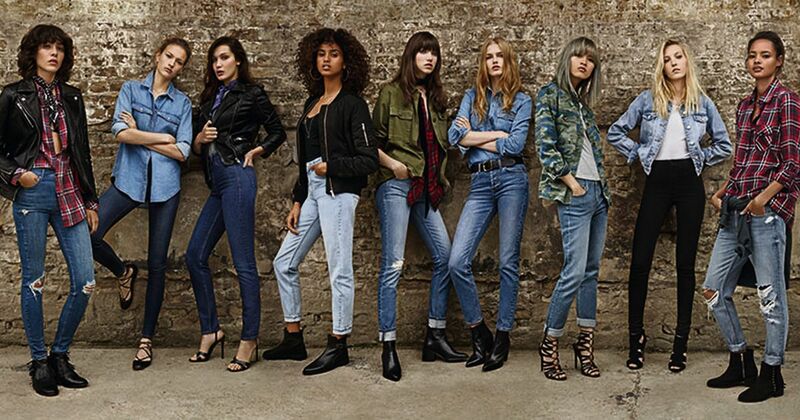 After years of being uninterested in Topshop, I must admit, I was finally intrigued! I figured it wasn’t meant to be… until I found Topshop at Marina Mall! It was around closing time, but I wasn’t leaving without a pair of Jamie Jeans. I asked the nearest Sales Assistant to hand me a few pairs of Jamie Jeans in my size (because I don’t even know what size I am at this point) in a nice Plum (looked Red to me, honestly), Light-Wash Denim and Black. 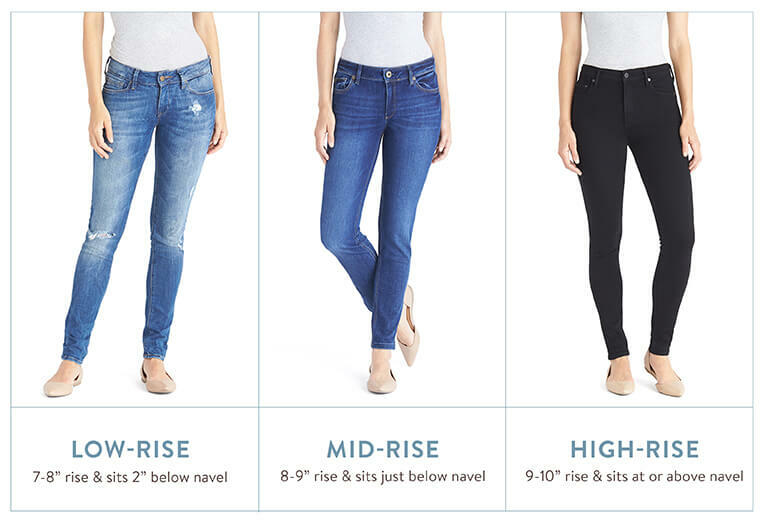 According to the website, Topshop Jeans were available in Regular (for average height), Petite (shorter girls) and Tall (taller girls). As such, I made sure to ask for Petite (since I’m 5’1), but the Sales Assistant told me that wasn’t a “thing” over here (meaning Kuwait) so I had to settle for Regular. The Light-Wash Denim didn’t really appeal to me and I remembered that I already own an almost Plum (haulage here) so I went with Black (which happened to be from the Moto range, ergo meant to be). I don’t understand any of it, but I got the W28 To Fit L30 (W71cm To Fit L76cm) European 38, USA 6, Size 10.